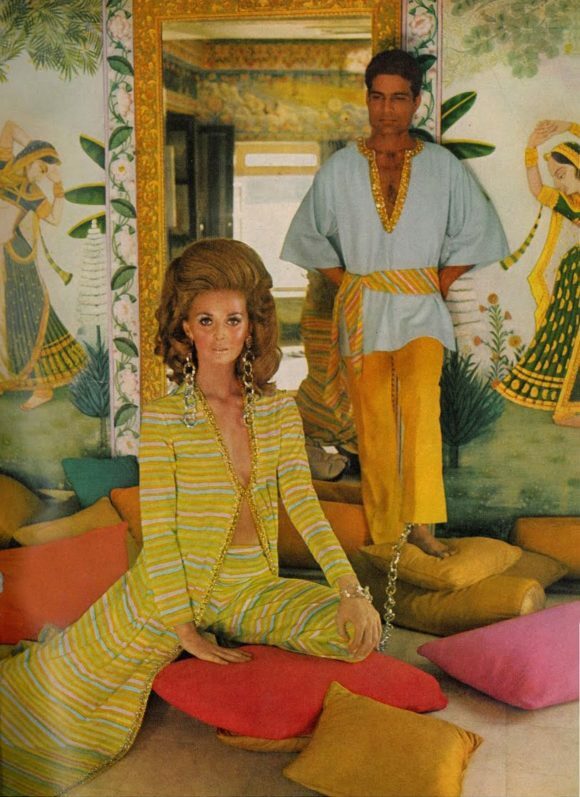 Maybe because it’s summer or maybe because I’m lately fascinated by the exoticism of 1960’s middle eastern inspired dress with a psychedelic bent, but the photos of Henry Clarke are my current obsession. 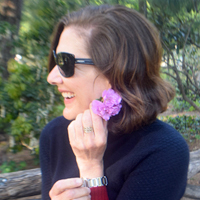 The famous shoot of Marisa Berenson perched on rocks high above the shores of Sardinia started it all. 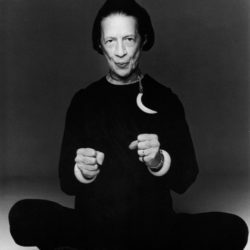 These have been embedded in my mind for ages, thank you Mrs. Vreeland. 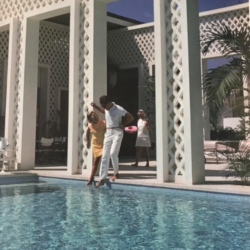 But on examining the career of Paris based, American photographer, Henry Clarke I’ve come to understand that he is responsible for much of that particular aesthetic that helped to define Vogue of the 1960’s. 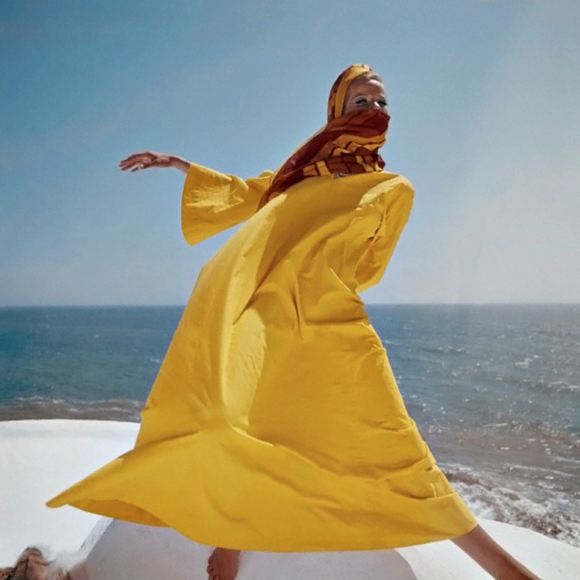 Highly stylized hair, dramatic makeup and bold accessories shot in exotic locales are defining features of Clarke’s photos, particularly in the 1960’s. I wish we would see more fantasy of this kind in today’s magazines, though I think Diana Vreeland as editor of Vogue set the tone and encouraged full out fantasy. It was also a brave new world full of energy, change and an embrace of world cultures. Fortunately we have a wealth of images that look just as striking today as they did fifty years ago. Here a few of my favorites. Re Post: Party Like It’s 1999!